 21 days to feel the BIG BERRY spirit! Spring is time for a change, isn’t it? How to master Korean language?